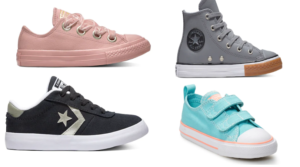 Kohl’s is Offering 50% Off Tons of Converse Shoes for Kids! 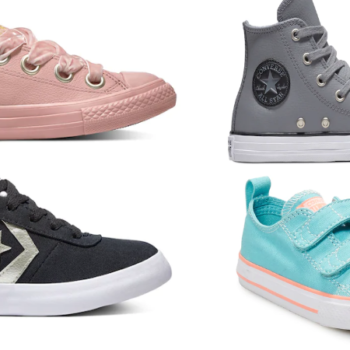 Adidas Icon Boys’ Baseball Cleats Only $9 (Regular $30)! 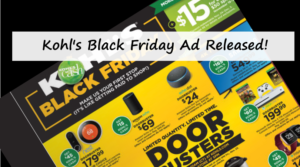 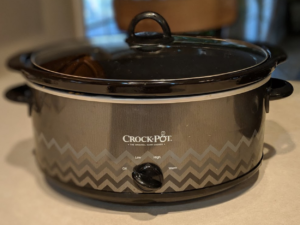 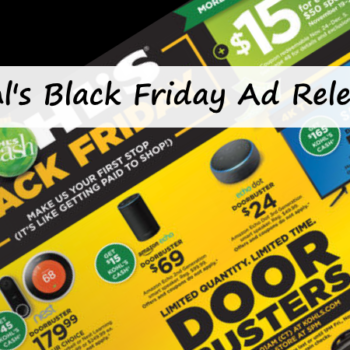 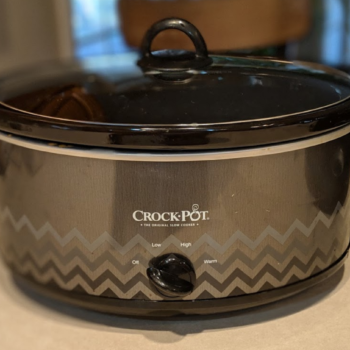 Kohl’s 2018 Black Friday Ad Released! 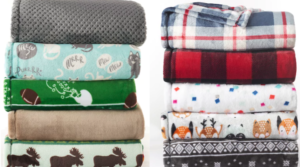 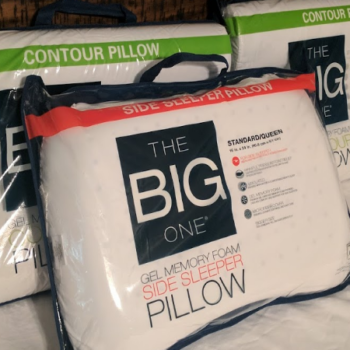 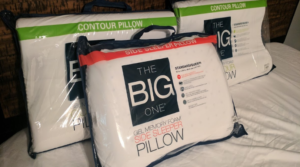 EXPIRED: Kohl’s The Big One Supersoft Plush Throws Only $8.49 (Regular $39.99)+ Earn Kohl’s Cash! 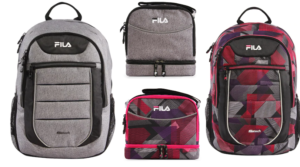 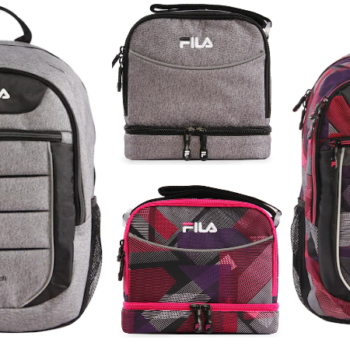 Fila Argus 2 Mesh Backpack + Refuel Lunch Tote Only $14.38 Total ($60 Value)! 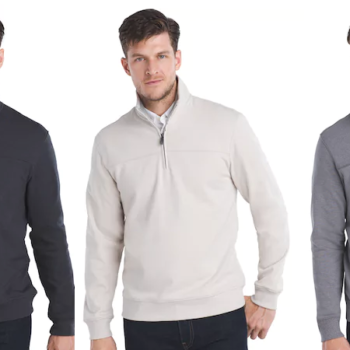 Men’s Van Heusen Flex Fleece Quarter-Zip Pullover Only $9.80 Shipped (Regular $70) – Kohl’s Cardholders! 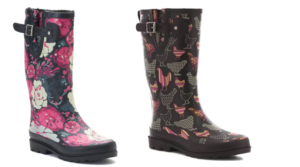 Western Chief Women’s Rain Boots Only $14 Shipped (Regular $49.99) – Kohl’s Cardholders! 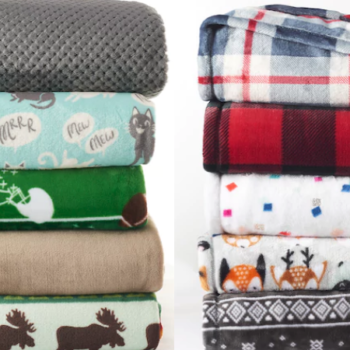 Chicken Boots 🐔😍 Hurry over to Kohl’s where they have Women’s Western Chief Rain Boots on sale as low as $19.99 (regular $49.99). 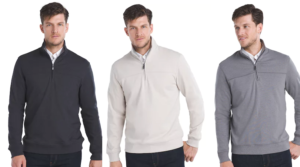 Even better, Kohl’s Cardholders can enter codes BEACH30 for 30% off and JUST4MVC for free shipping. 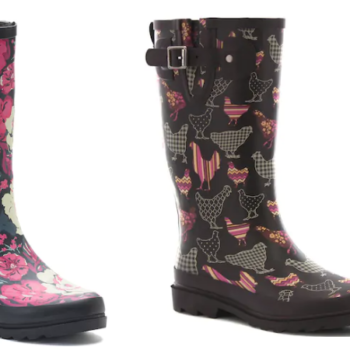 That makes these Farm Printed Boots only $13.99 and these Floral Printed Boots only $15.39!